The Beylene Sen Tol Project aims to sustainably improve the economic and environmental livelihoods of poor rural households in Senegal. Project Area: Kaffrine, Fatick (Mbella) and Kolda (Dabo), covering 670 villages. Dates: Oct 2011 – March 2015 (3.5 years). Direct participants: 137 284 people (20 250 men, 1 800 women, 63 782 boys and 51 452 girls), including farmers and their families, economic and women’s groups, sporting associations, children and people living with a disability. 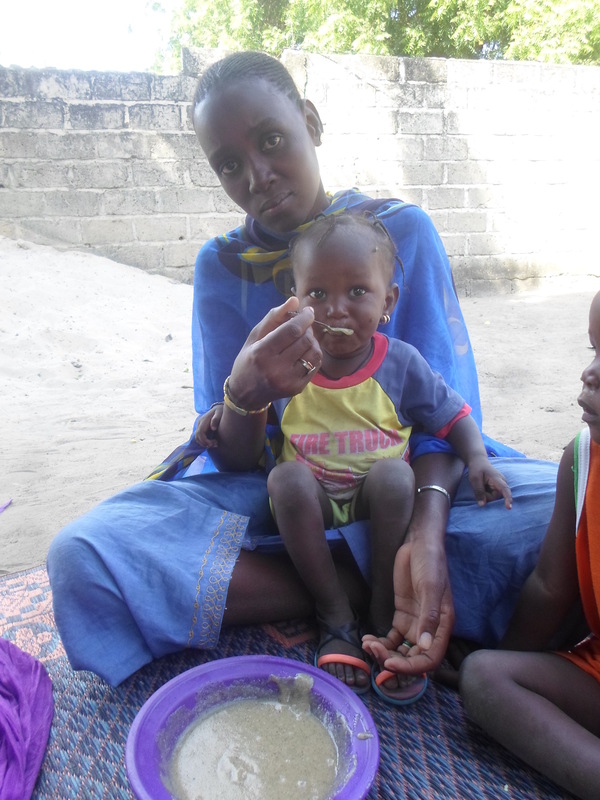 Households in Kaffrine effectively manage their environment and food security needs. 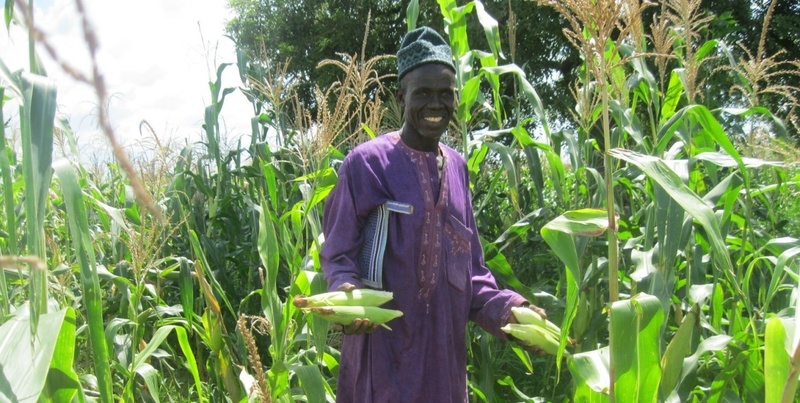 World Vision Senegal influences national policies and practices on the environment and food security. An economic and environmental model for sustainable productive agriculture is tested and adopted in Fatick and Kolda. For the Beylene Sen Tol Project, partnerships play an important role in the implementation of activities. 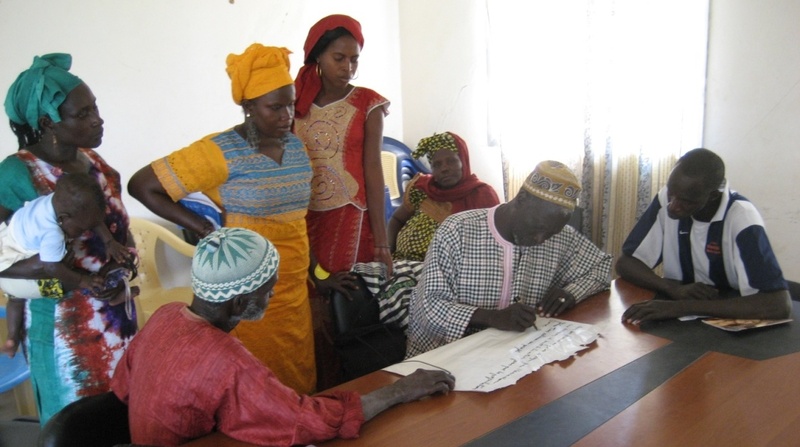 As such, the Project has been working with technical partners such as the Forestry Commission, CADL, SDDR, ANCAR, ISRA, IED/Afrique and administrative partners such as the sub-prefecture and local authorities as well as CBOs and religious leaders to enable better sustainability of project activities. Better environmental management practices are making a real difference by increasing agricultural productivity and thereby increasing food security. 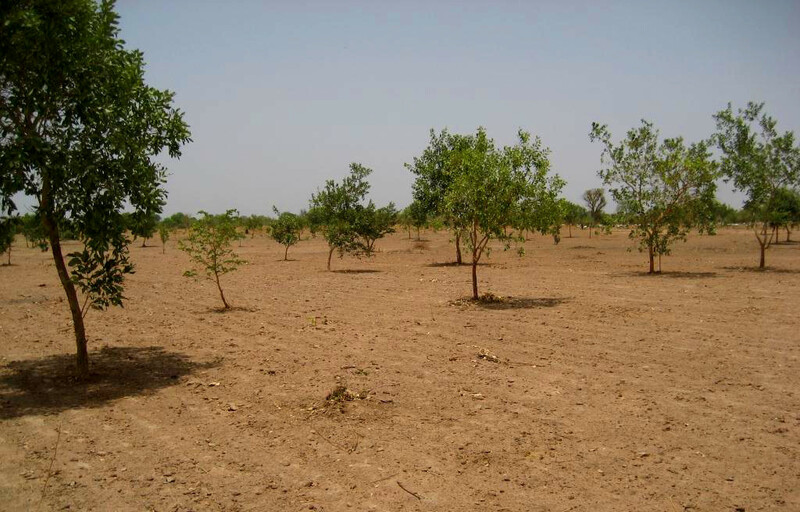 There are currently 64 000 ha of FMNR in Kaffrine and Fatick (baseline: 39 315 ha) with an average density of 37 trees/ha, making a transformation of 24 685 ha in 3 years. In addition, there are 76.4 km of FMNR along the national highway in the Kaffrine region (baseline: 8 km, by 2013: 36 km). 53 km of fire corridors have been established in Kolda (Dabo) (baseline: 0 km , by 2013: 24 km) to reduce the devastating effects of bushfires. 780 bushfire fighting committees equipped and operational. Helps small-holder farmers and their families to increase and diversify their income sources which build resilience. In 2014, the Project and local technical partners, distributed 8 460 kg of Sahel 108 rice seeds to 153 producers for an area of 106 ha and an estimated production of 265 tonnes of rice (2 500 kg/ha). 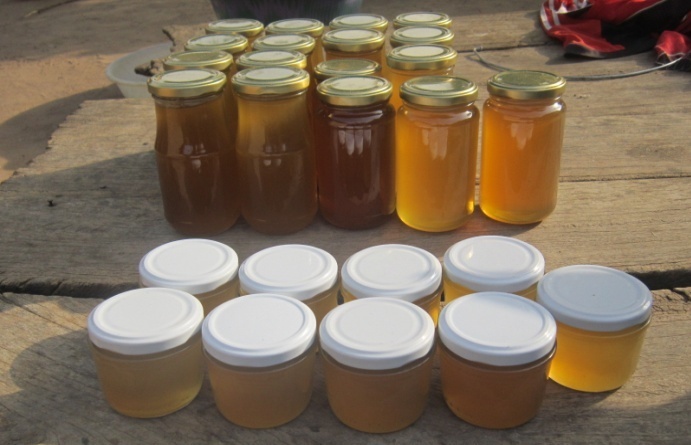 In 2014, 3 632 litres of honey was produced and sold on the market across the intervention zones. In addition, the producers donated 100 litres of honey to families with young children to improve their nutrition. In 2014, 14 800 kg of vegetables were sold in local markets in Kolda by 283 producers, predominately women. The producers have invested their time and energy into these activities and are now largely independent. Tree-planting reinforces FMNR work and allows adapted and valuable species to improve agricultural productivity and increase/diversify sources of income for small-holder farmers and their families. 68.5 ha of saline land has been rehabilitated with salt-tolerant species in Fatick (Mbella). Baseline: 0 ha, by 2013: 48 ha). 94 ha of orchards and 10 km of reforestation in Kolda (Dabo) which are maintained by the community with the help of farmer leaders, sporting and women’s groups and technical support from local environmental authorities and researchers. 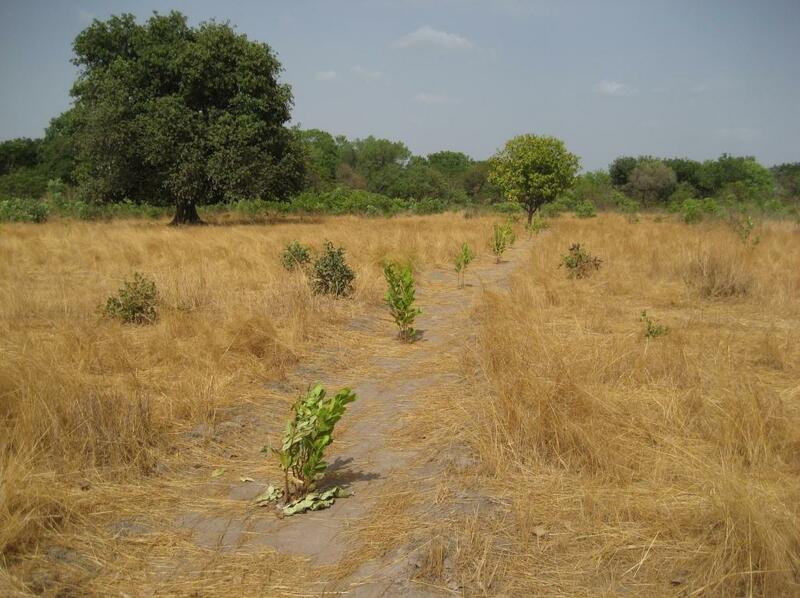 The planting of 12 515 Dimb and Venn saplings in farmers’ fields along with other fruit and forestry species in Kaffrine and Fatick created great enthusiasm in these communities, given the economic value of these species, their wood and fodder value and their usefulness in cooking and pharmaceutical purposes. 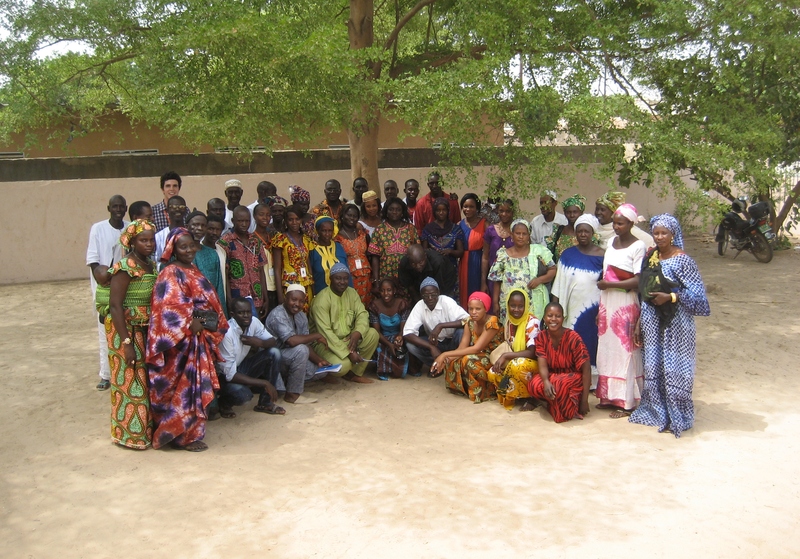 In an effort to build skills, resilience, promote good environmental management and food security practices, increase/diversify sources of income and improve market access, the Project has trained 330 CBOs (Community Based Organisations) in the processing and sale of local products, such as improved flour containing Acacia Colei. This not only improves the quality and nutritional value of food in households, but also encourages the plantation of multi-purpose Australian Acacias which are well-suited to dry-land farming in the Sahel. The Project supports advocacy and works with local authorities, technical partners and farmer leaders to ensure the sustainability of project activities. The Project has trained 396 primary school teachers and Koranic teachers on the new curriculum to educate children on environmental management and implemented a successful media communication plan with local magazines and television (VIE & RTS) in order to influence local and national environmental management and food security policies. The Project has seen the signature and validation of 3 local conventions (by-laws) for sustainable management of natural resources and the environment in the communes of Mbellacadiao, Coumbacara and Dialambéré. The application of these local conventions allows the appropriation of environmental activities by community stakeholders and better management of the environment and natural resources in these communes. The Project has helped establish farmer leader associations in Fatick and Kolda and the union of farmer leader associations in Kaffrine. Increase FMNR tree density, further develop crop-residue mulching (CRM) and non burning. 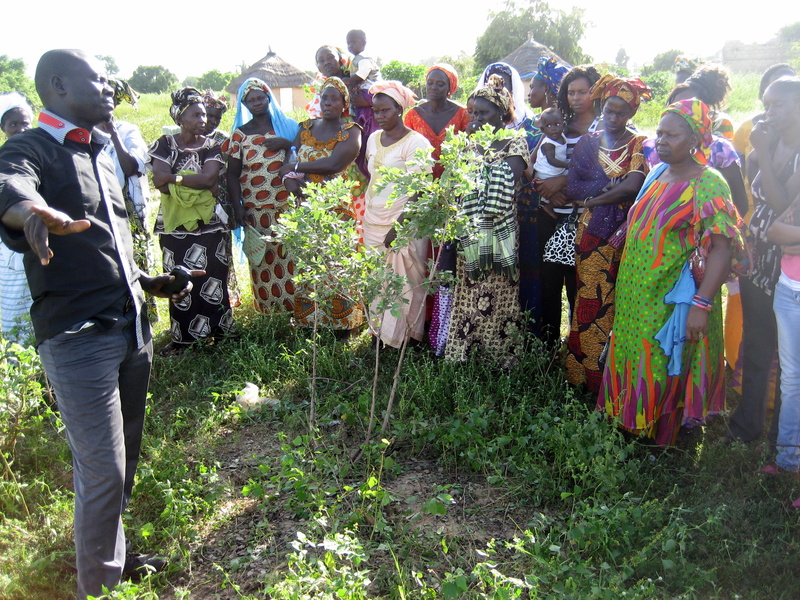 Train farmers on Acacia Colei pruning and management, develop innovative Farmer-Managed Agro-forestry Farming Systems (FMAFS) and build on the huge interest from economic and women’s groups and nutrition workers in Acacia Colei products (improved flour etc). Work with IED/Afrique on incorporating FMNR into the code forestier, developing national level policies/sanctions on abusive and illegal tree-cutting and managing nomads/livestock grazing. Collaboration with micro finance institutions and training on value chain analysis and improvement.